Making road connecting Vo Van Kiet str. 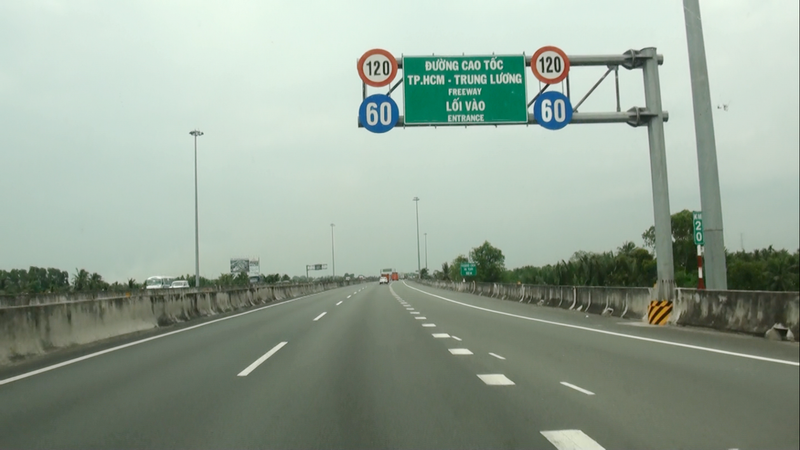 into HCMC - Trung Luong expressway. ==> To see clearer, click the picture.